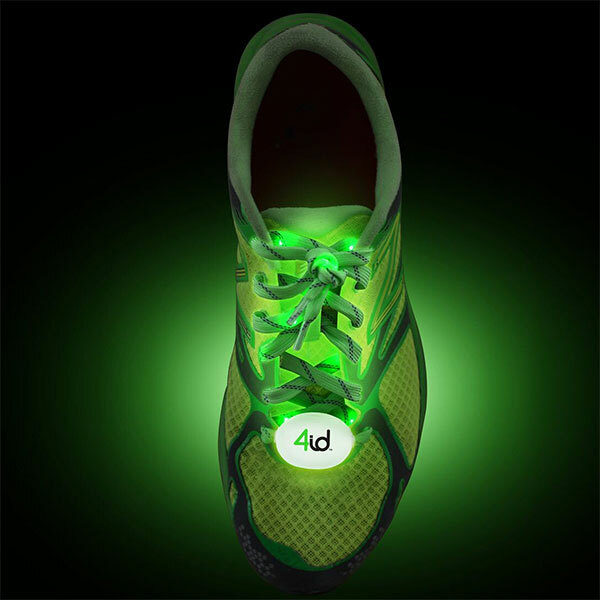 These green lightup shoelaces are so unique. They're fantastic for outdoor activities during the early morning hours or late evenings. They come with four settings: flash, slow, flash and constant. Stay safe with these fun shoelaces that keep you visible during all of your adventures! 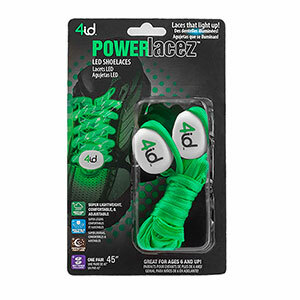 Batteries Included They use 4 CR2032 batteries, 2 for each set of laces.